Get a first look at the ‘Build Your Legacy’ Trailer here. In honor of the upcoming May the 4th Star Wars™ holiday, we are pleased to unveil the world premiere of the ‘Build Your Legacy’ trailer! Follow the link above and be one of the first to see the action-packed new trailer, and celebrate this Star Wars Day with the ultimate galactic adventure. Defend your allies. Conquer your enemies. 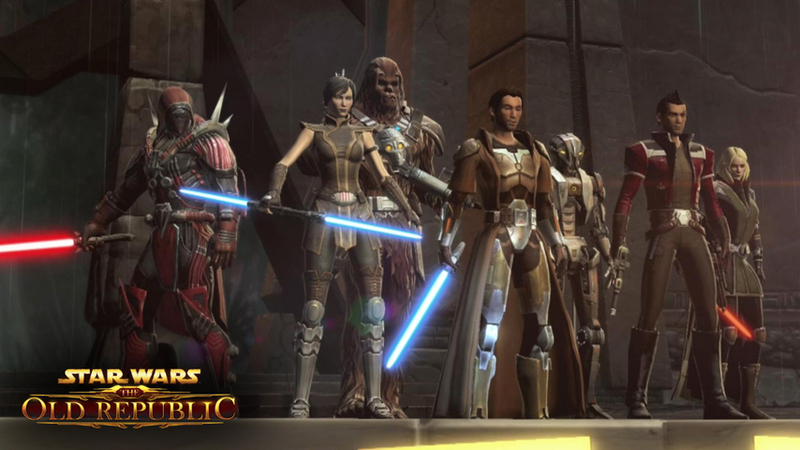 Join with friends to build your Star Wars legacy! Plus, as a thank you to our players and in celebration of May the 4th, we are rewarding players for their epic support with the M4-Y6 Astromech Droid Mini-Pet! * Having survived even the harshest environments, the M4-Y6 Astromech Droid has faced countless adversities and come through the other side. Well-traveled and ever-reliable, this M4-Y6 Droid Mini-Pet carries every mark of his adventures and is always up for another challenge! Log in by May 8th to qualify for your Astromech Droid, and get rewarded via in-game mail on May 9th! 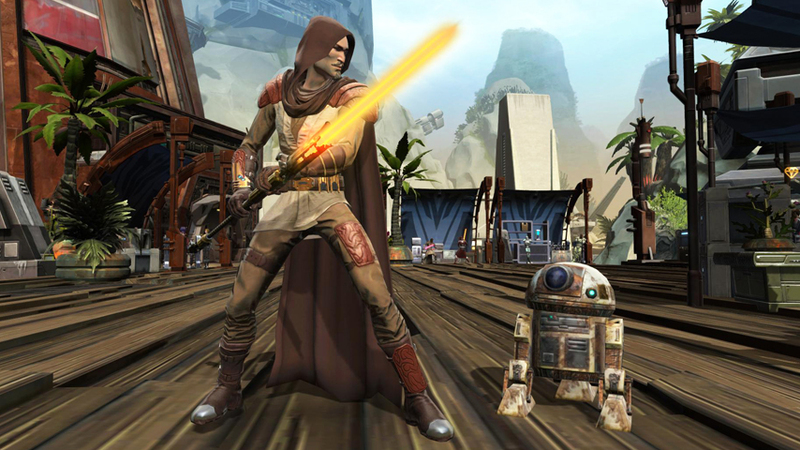 In addition, jumpstart your Star Wars adventure with Double XP from May 4 through May 15! Earn double the Story and Legacy Experience! Get ready to celebrate May the 4th, and – as always — May the Force™ Be with You!